Citing ongoing financial and economic reasons, the owners of Sheboygan’s Sprecher’s Restaurant & Pub announced Monday that the restaurant will be closing April 21. The restaurant opened in May of 2016 after Highland House had originally operated from the location. 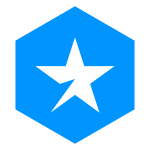 The Sheboygan location is independently owned and operated. All other Sprecher’s locations will remain open and will continue to operate as normal. 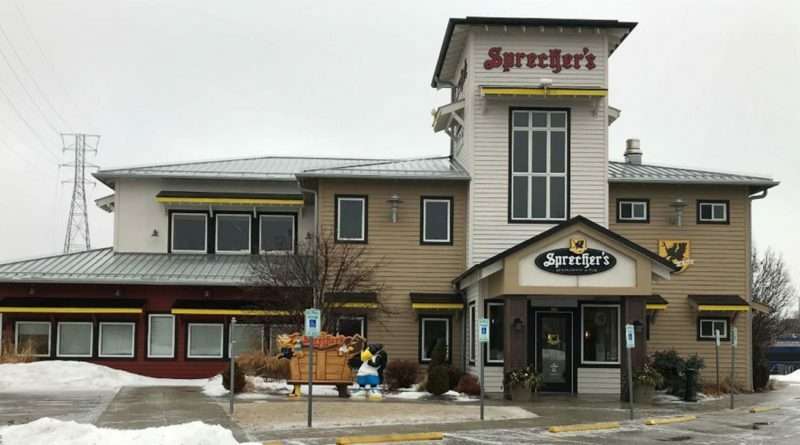 Gift cards can still be redeemed at the Sheboygan location prior to April 21, 2019 and will continue to be valid at other Sprecher’s restaurants located in Wisconsin Dells, Lake Geneva and Watertown. The Sprecher Brewing Company in Glendale is owned and operated independently and will continue to operate as normal.